The Knight Hoodie tour continues with Jenn from A Jennuine Life. 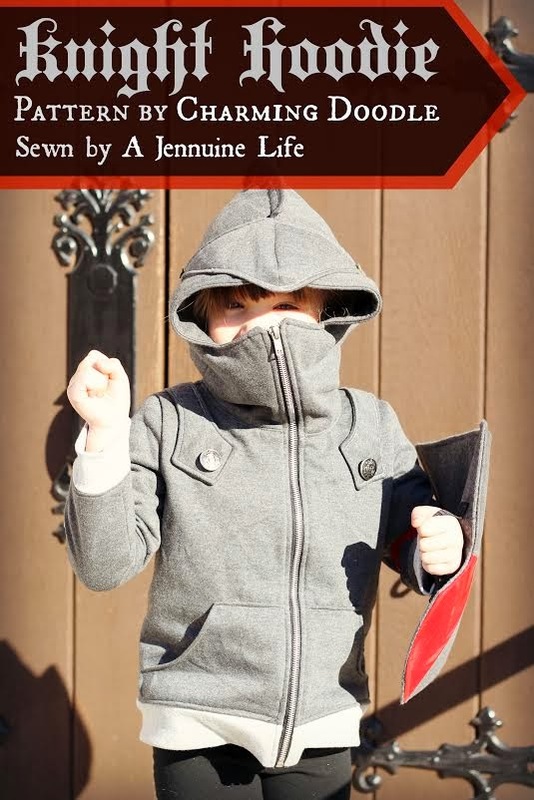 She made an amazing Knight Hoodie for her daughter. Girls can be knights too! 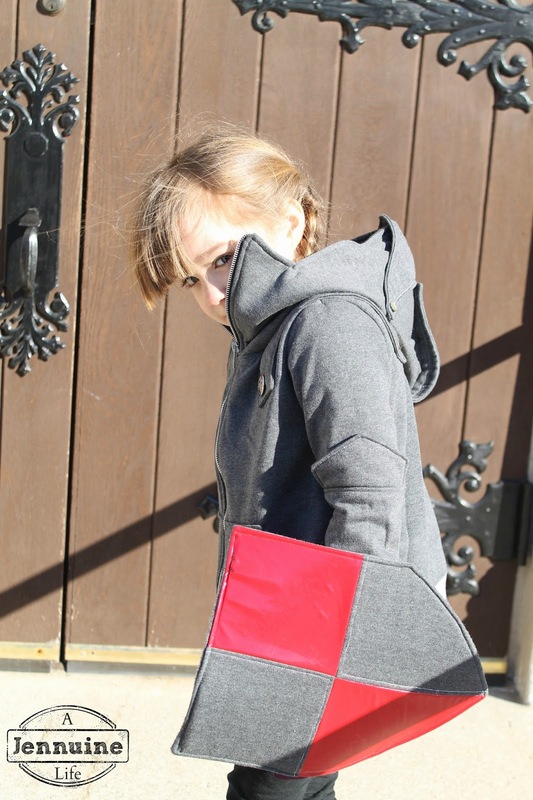 Jenn also made that incredible shield and is sharing a tutorial (as well as a discount code for YOU so you can get a deal on the Knight Hoodie pattern). So go check out A Jennuine Life! She's using a brilliantly unique material in the shield. You may even have all the materials on hand to make one too! Nice share. I am very happy to see this type article. It is very useful and exciting. The best blessings of this article are giving properly idea to each and every reader and also it's giving correct impressions. Looking forward to new article. Custom essays visit for the great writing advantages.